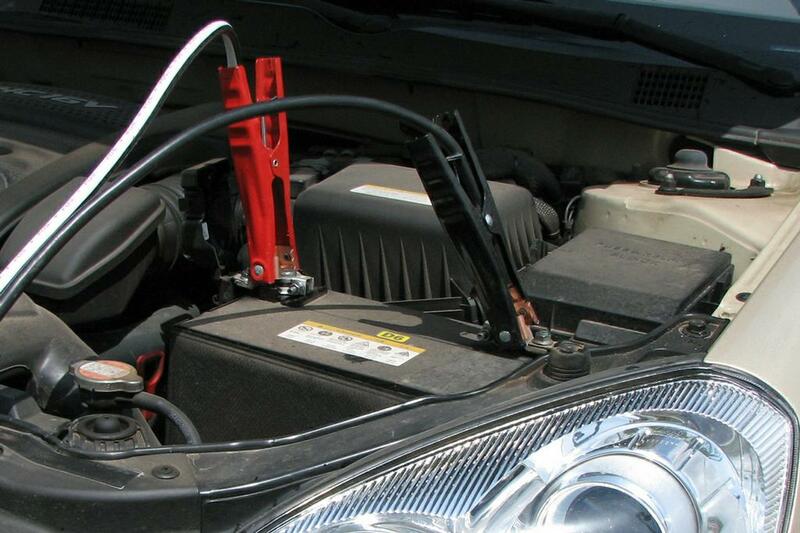 As seen in these pictures most light duty automotive batteries are readily accessible under the hood for easy access. 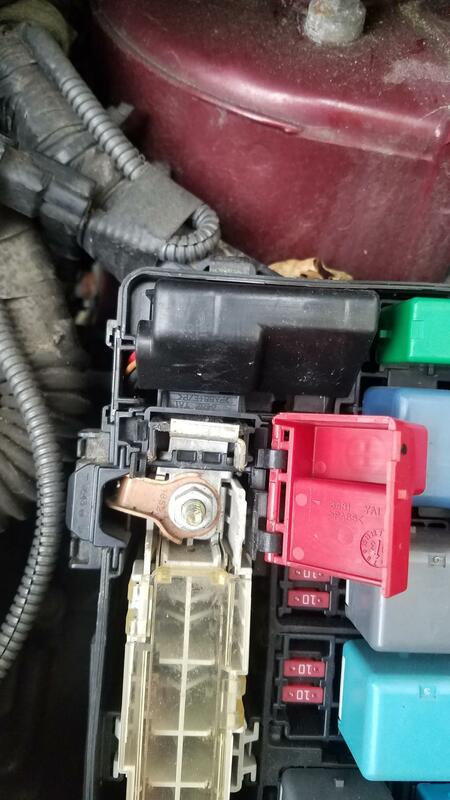 However some are located in harder to access spots such as in the trunk under a rear seat floorboard or even in the cars fender. 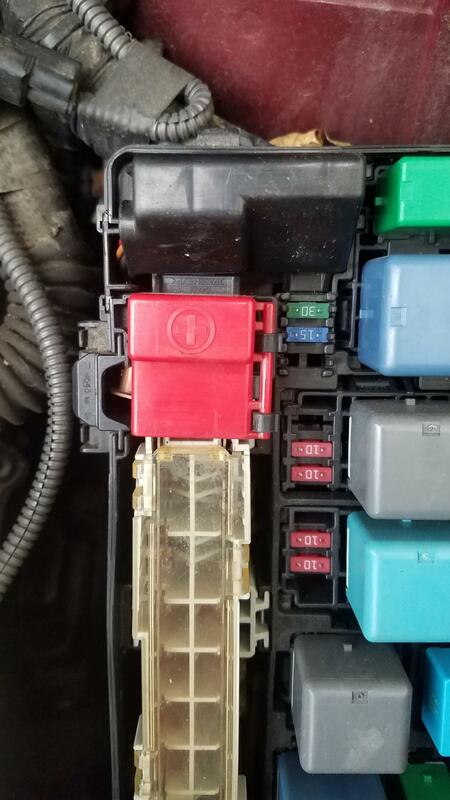 Pictured to the left is a jump start lug on a hybrid this is located under the fuse access cover. Pictured on the right with the protective cap removed. 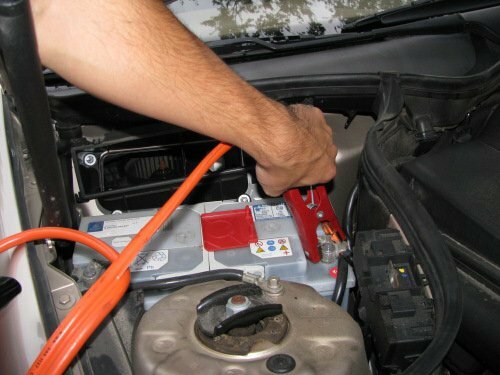 The jump start process varies from vehicle to vehicle and direct battery access might not be possible, many vehicles have a jump start lug this can be used when no direct access is possible. Copyright © 2017-2019 SPARTAN EMERGENCY ROADSIDE ASSISTANCE™ (SERA INC.) -All Rights Reserved. Spartan Emergency Roadside Assistance™ and the Spartan Roadside Logos are registered trademarks of SERA INC. ALL RIGHTS RESERVED Mason MI.